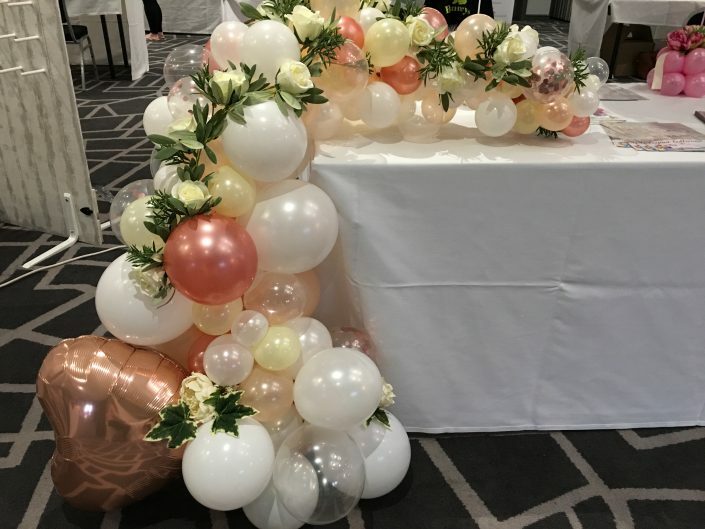 We can create a number of different arrangements to suite your taste and venue; with a wide range of colours, shapes, sizes and finishes to fit your budget. 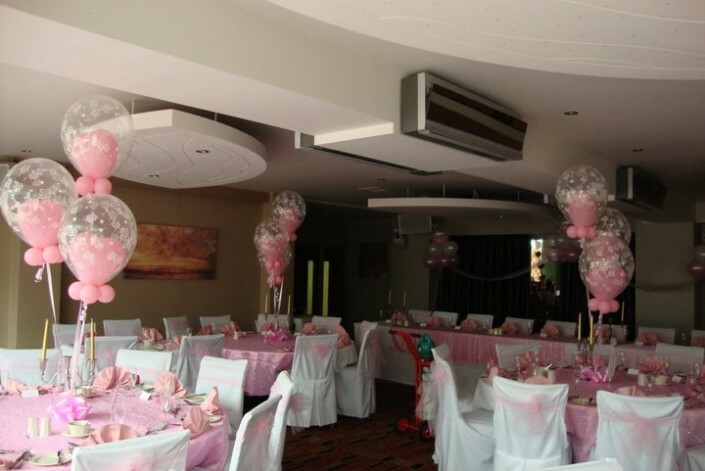 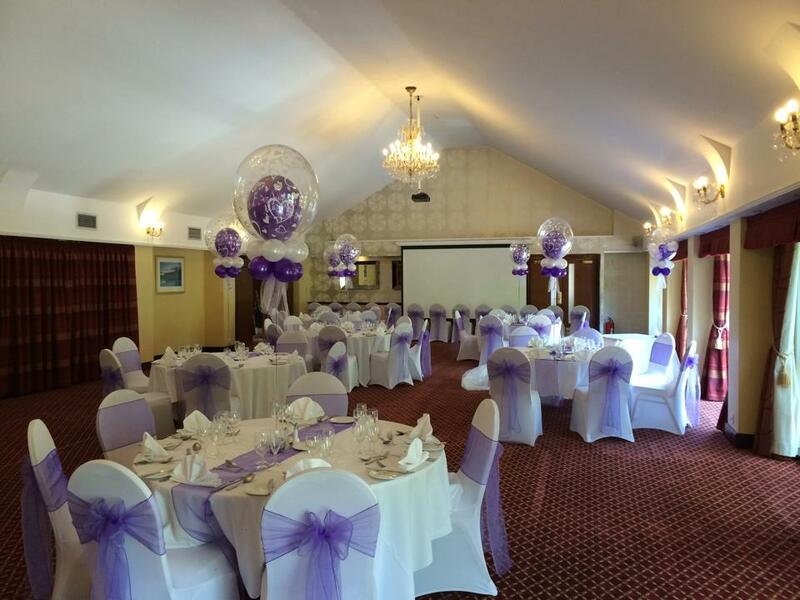 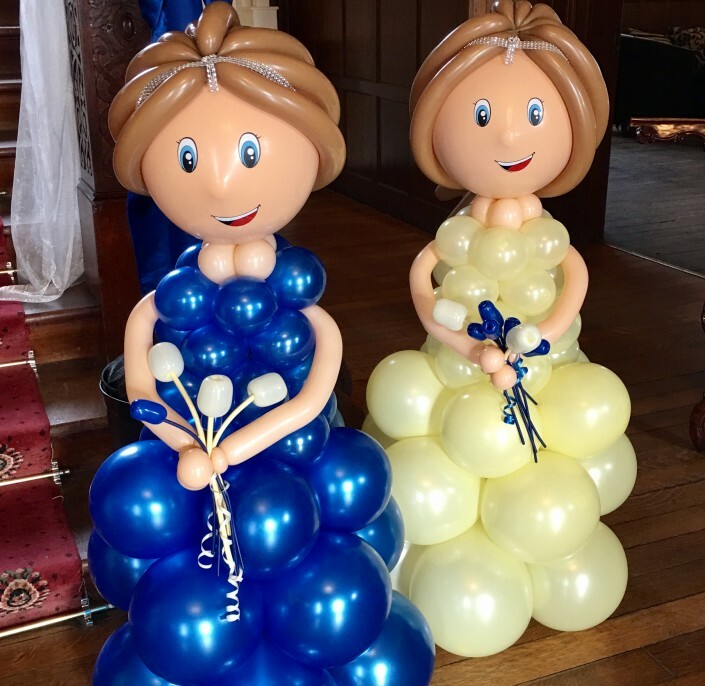 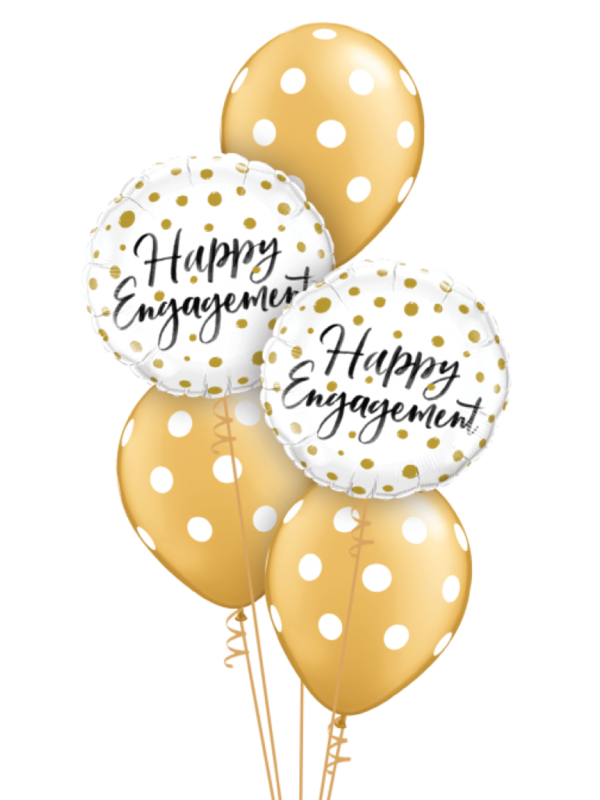 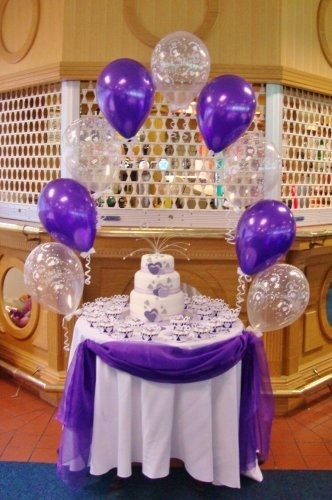 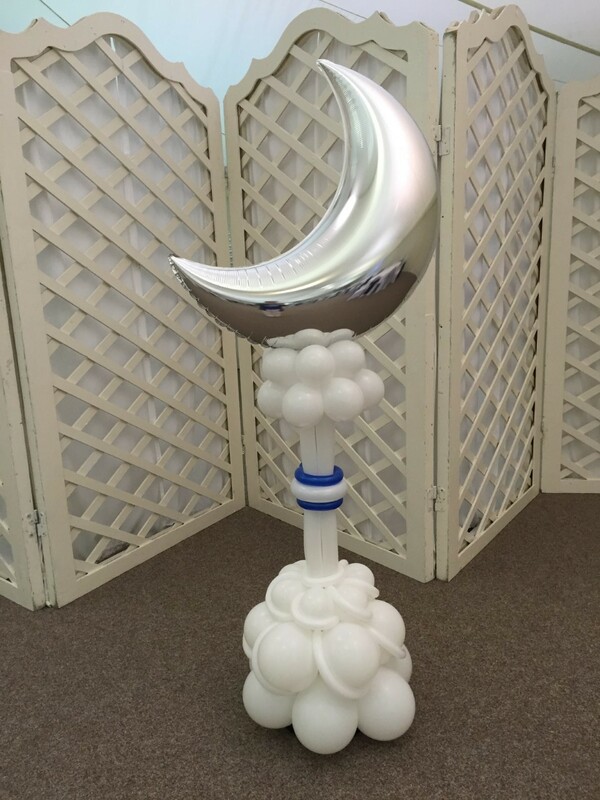 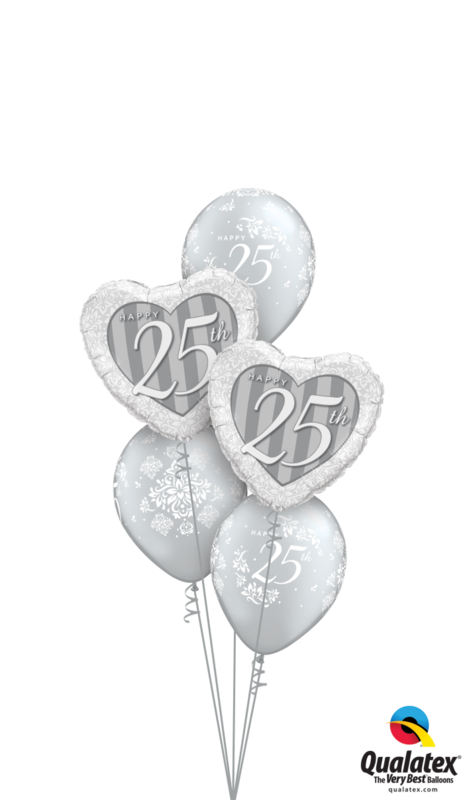 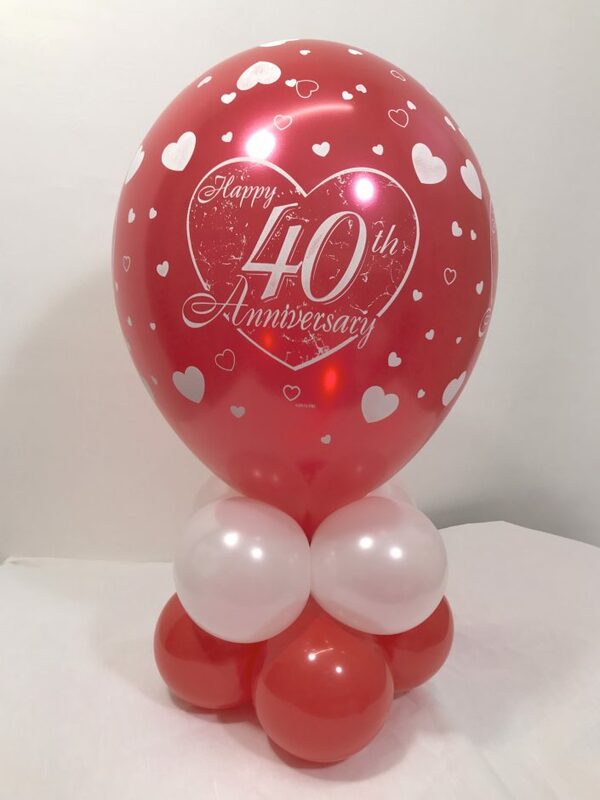 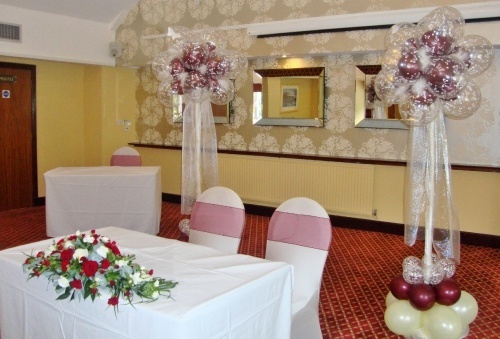 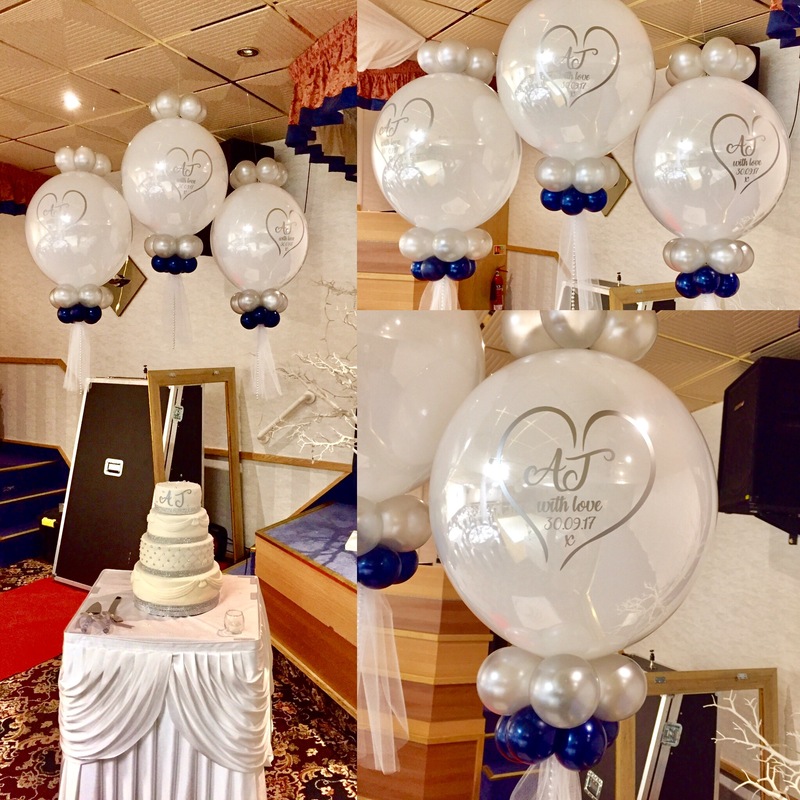 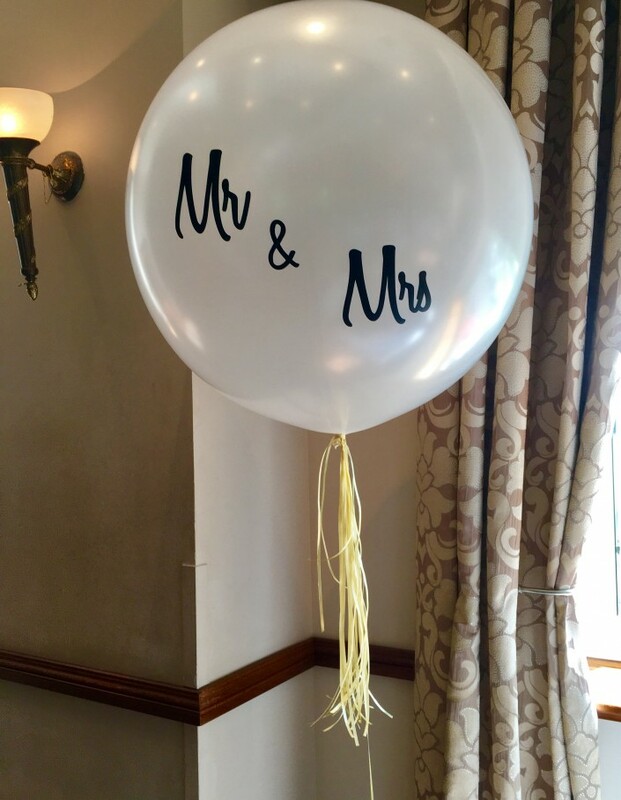 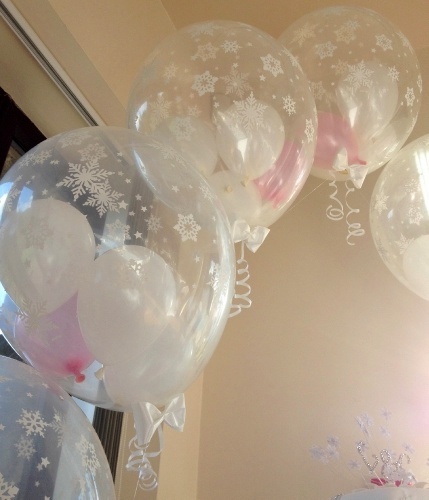 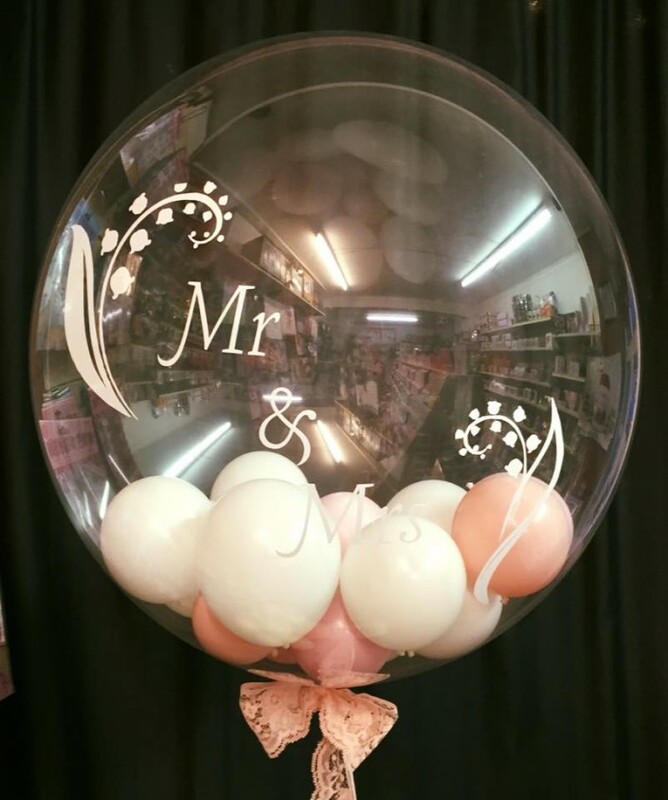 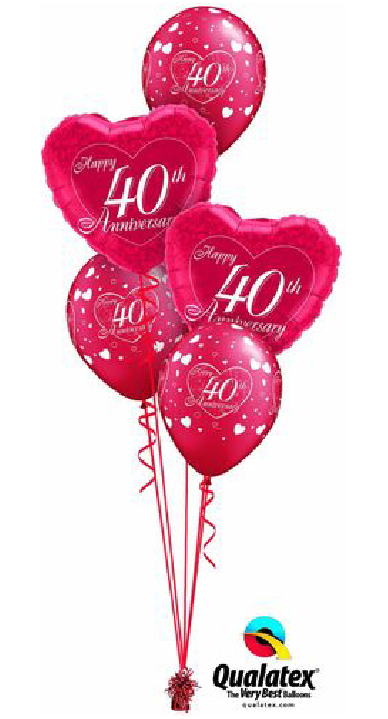 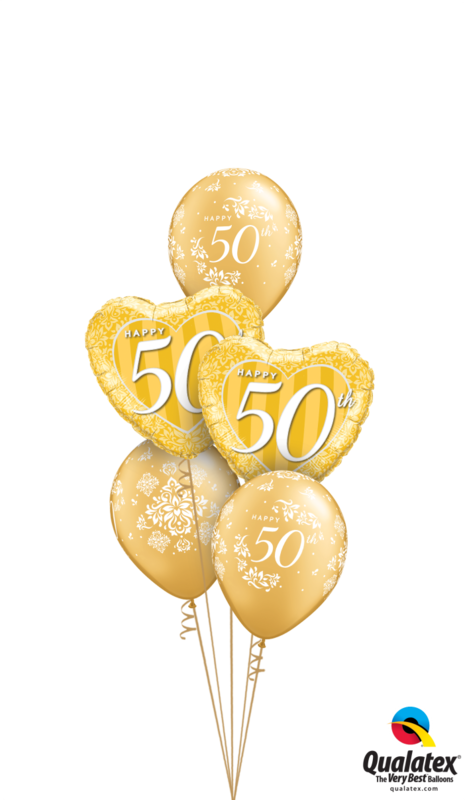 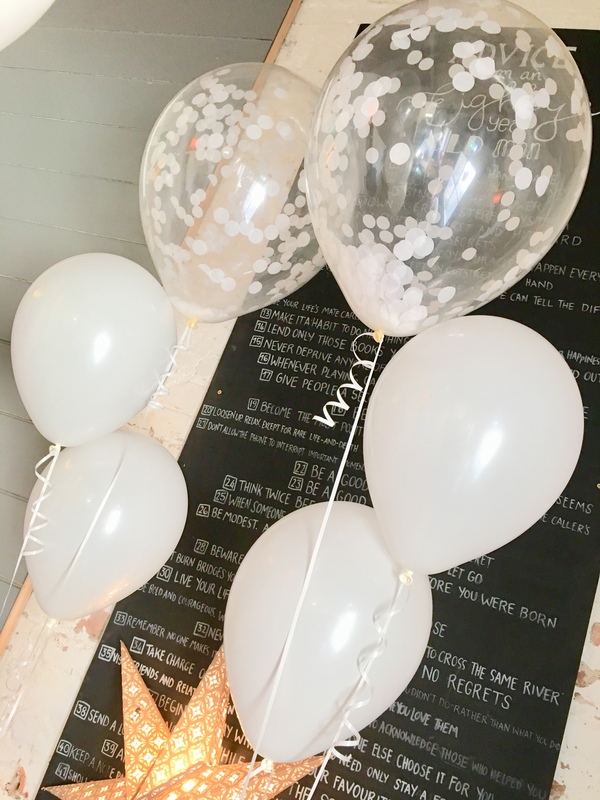 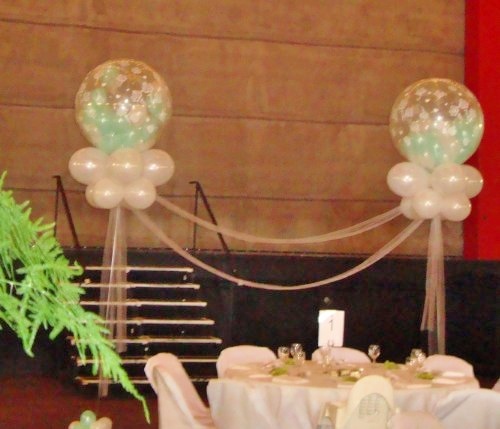 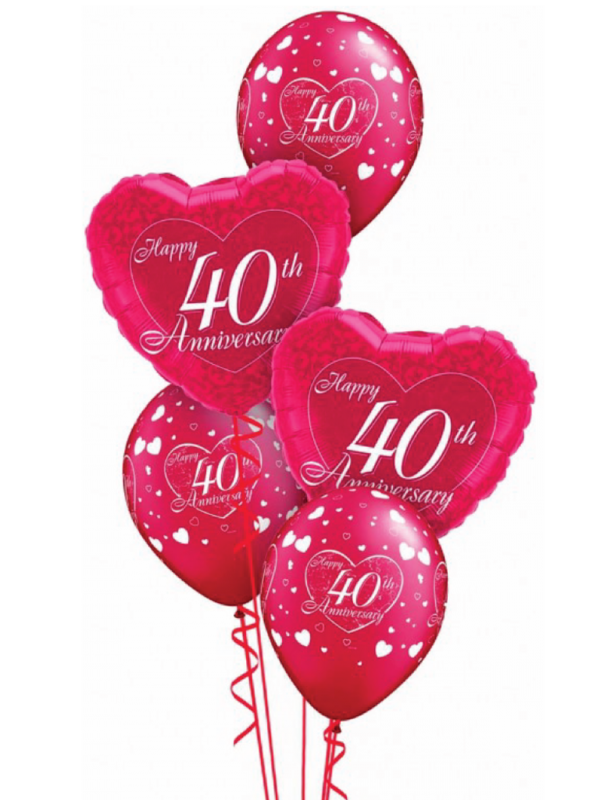 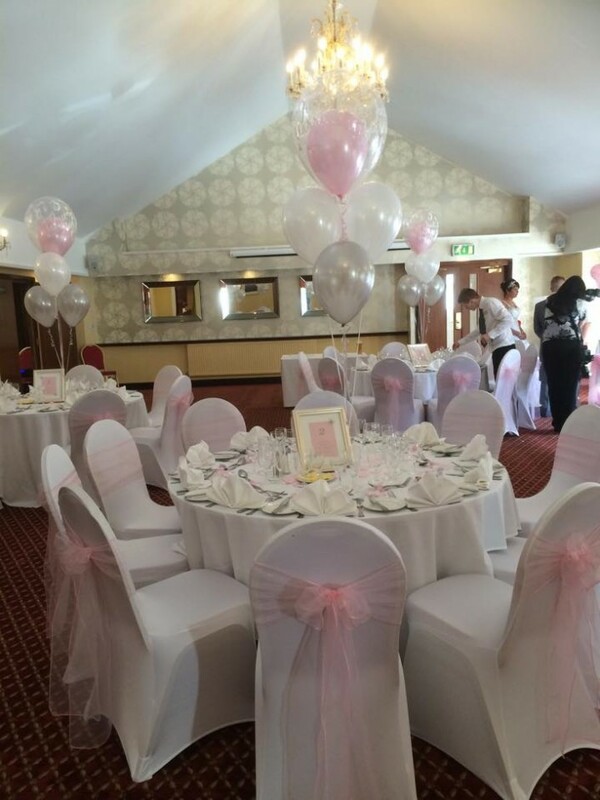 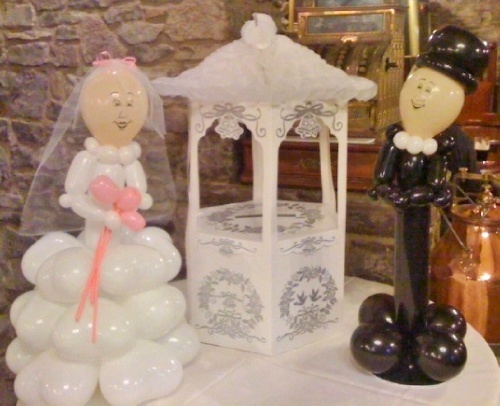 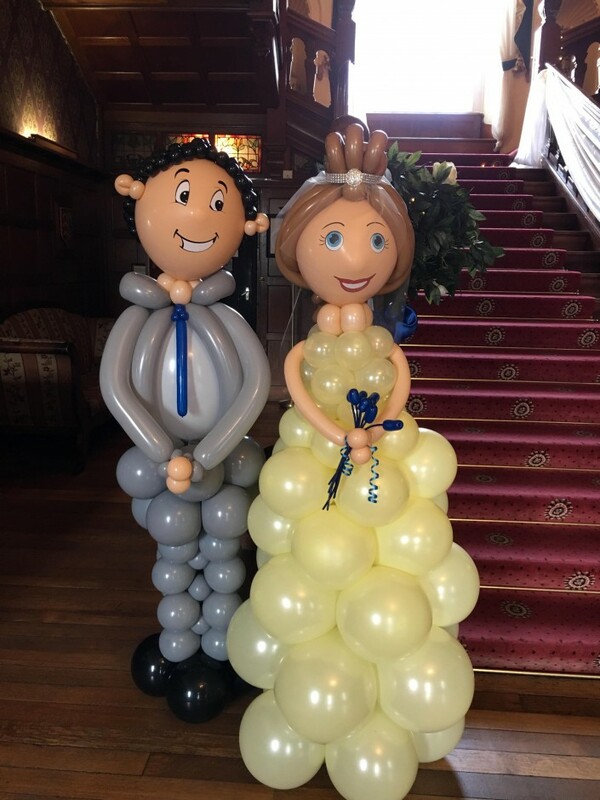 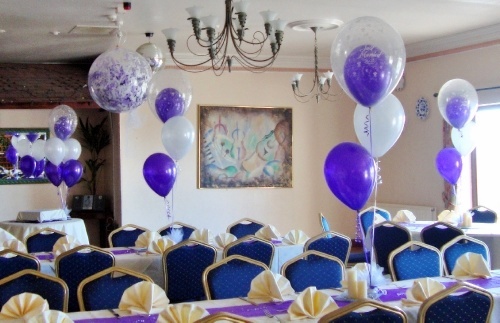 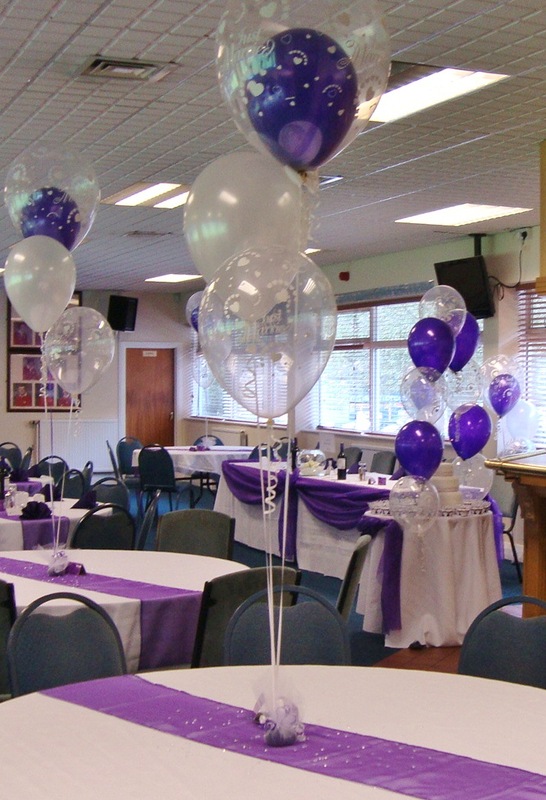 We will work with you and your venue to make sure your balloons are to your desire. 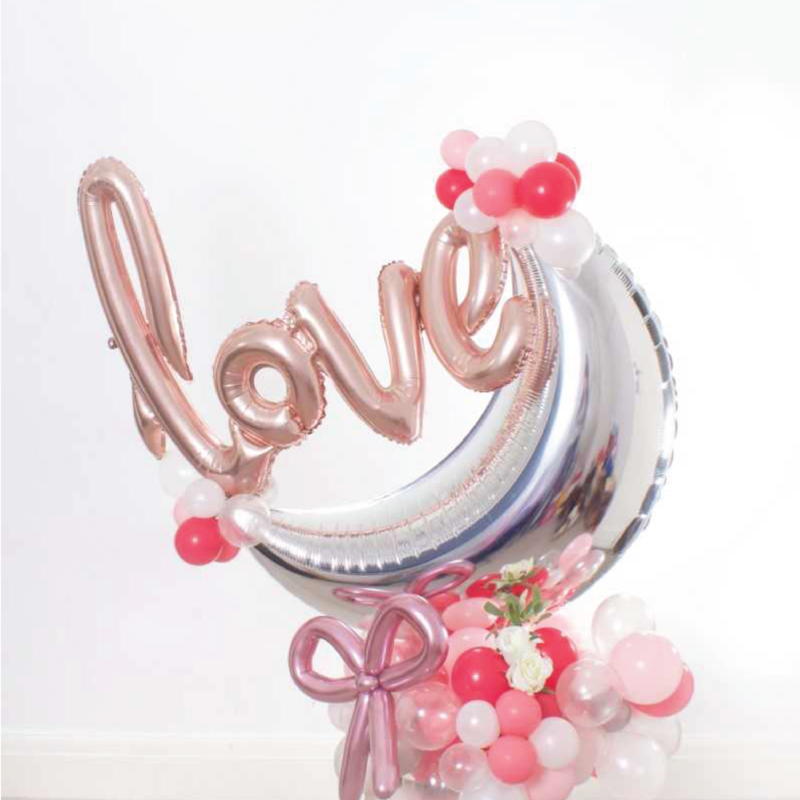 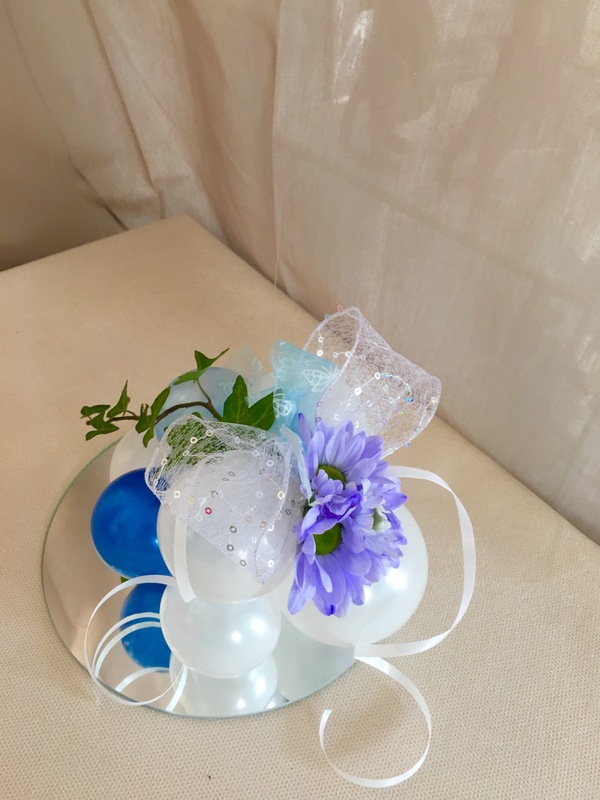 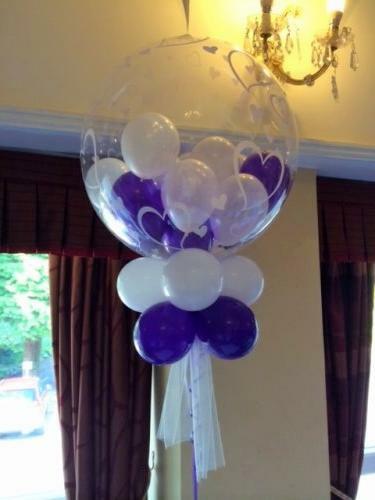 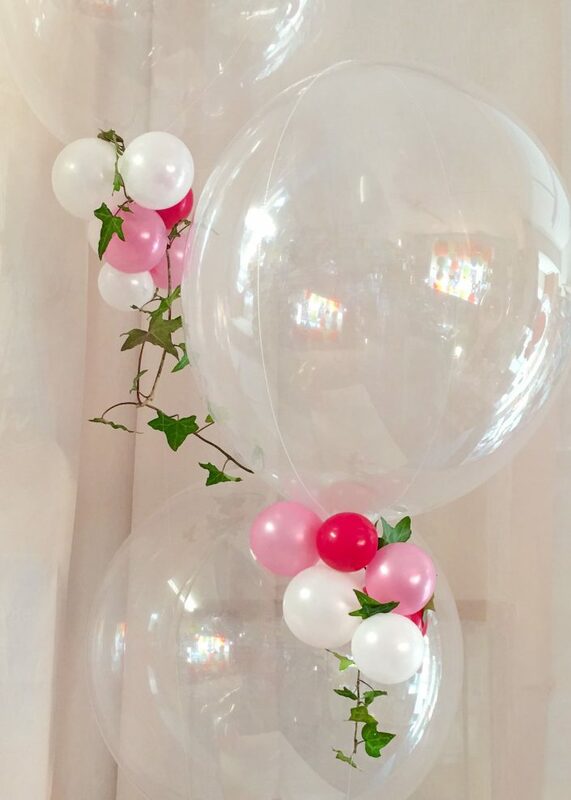 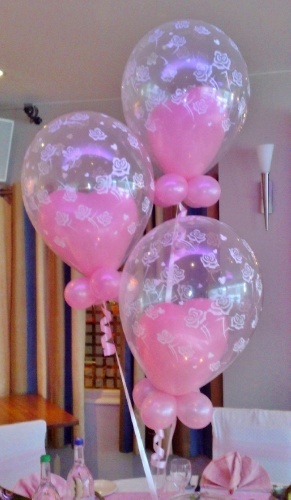 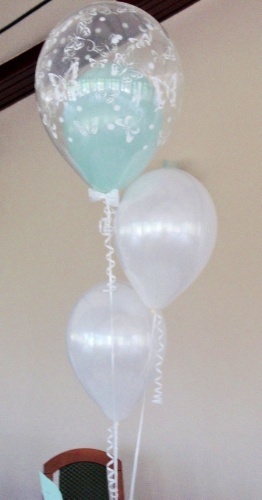 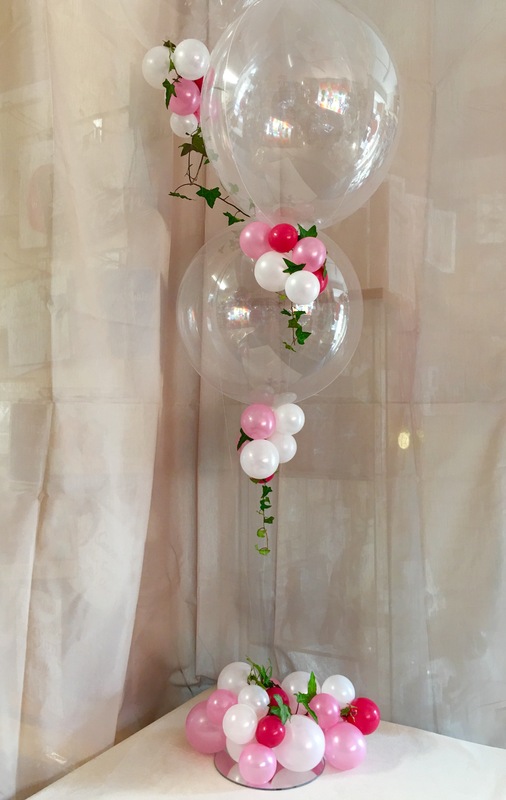 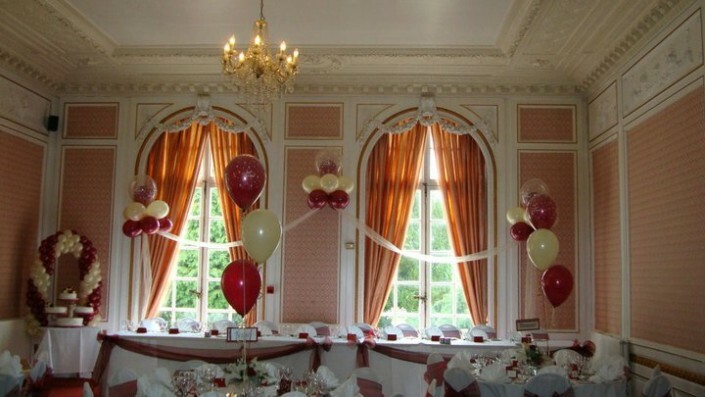 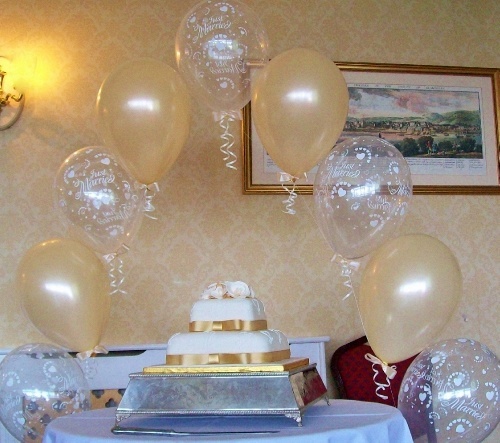 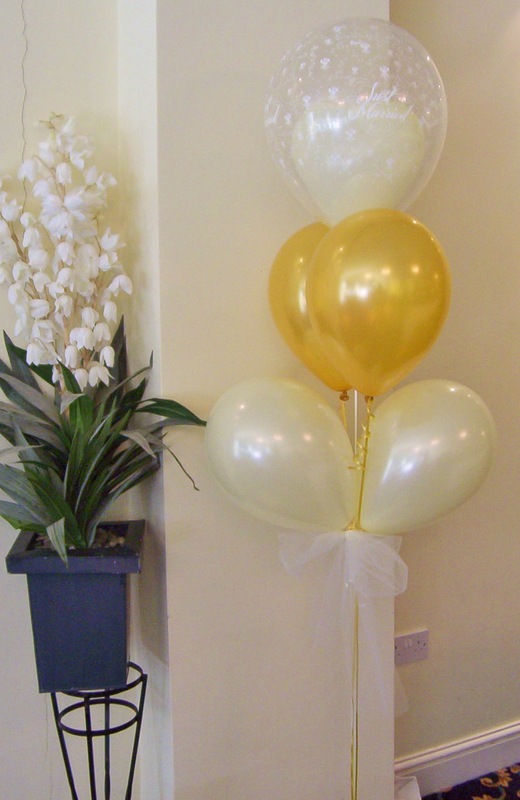 Keep it subtle with traditional balloons or push the boundaries and make a statement with not so traditional styles. 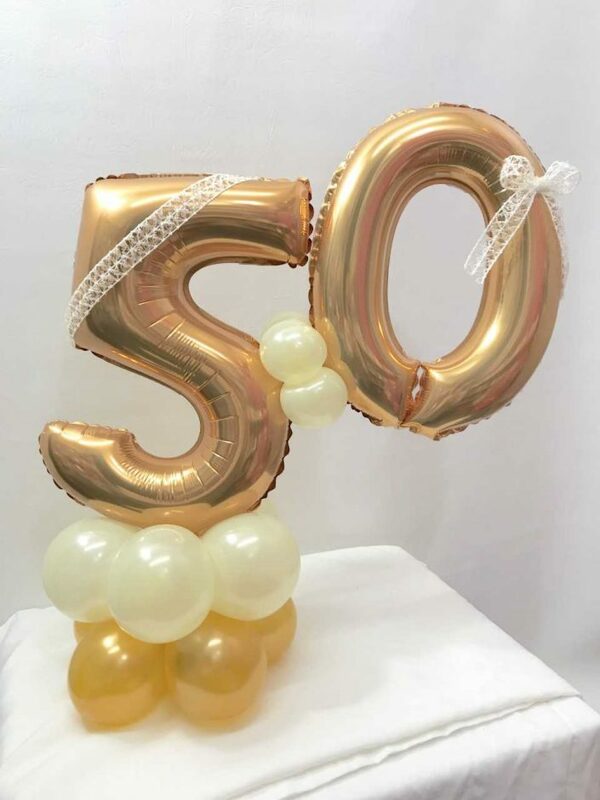 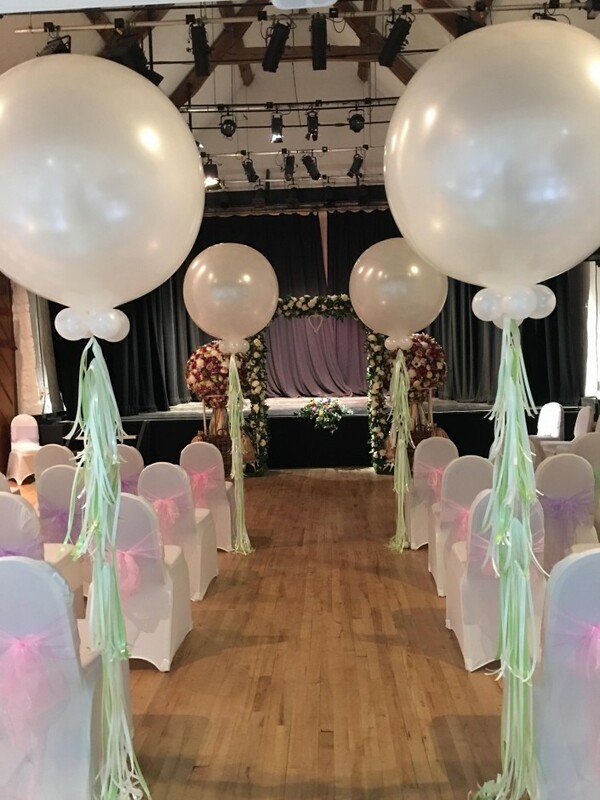 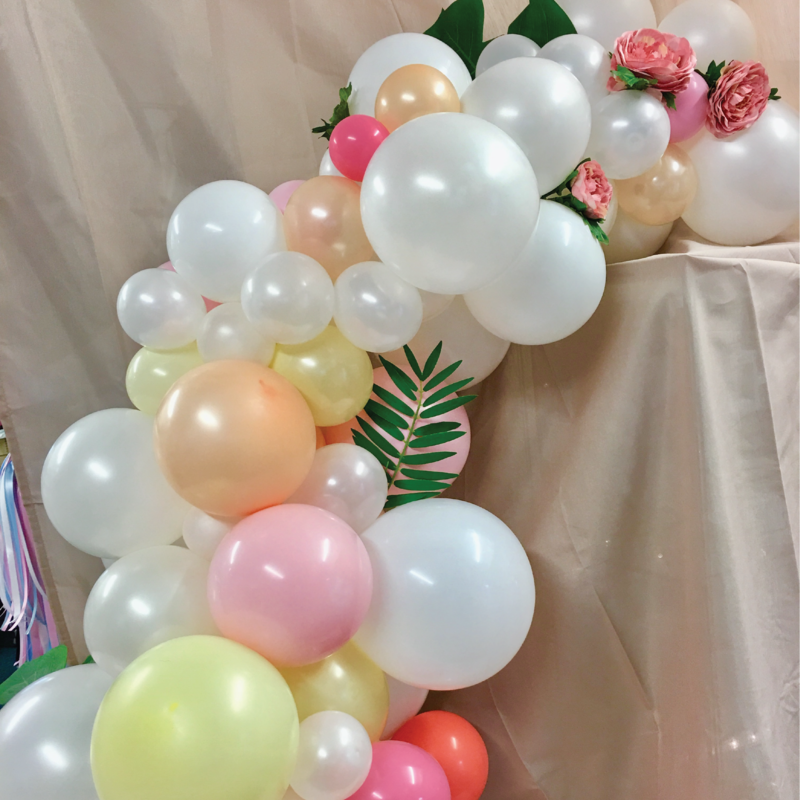 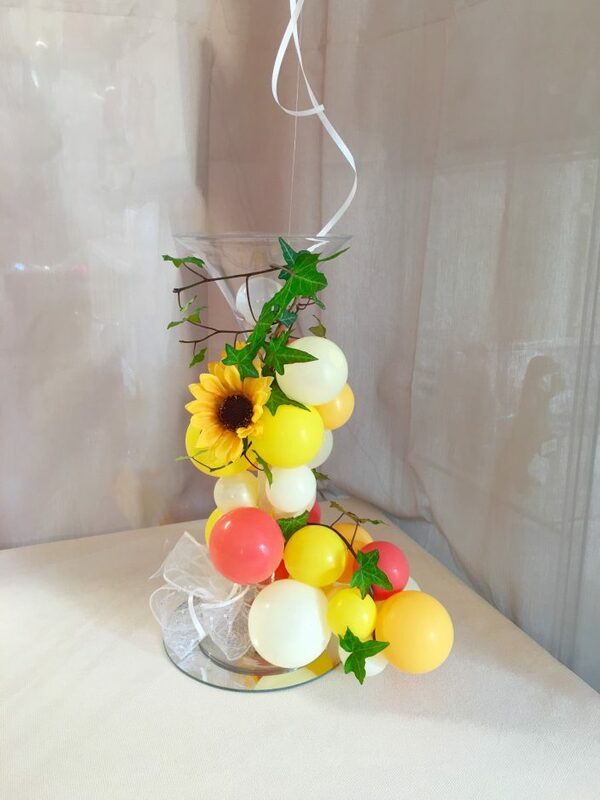 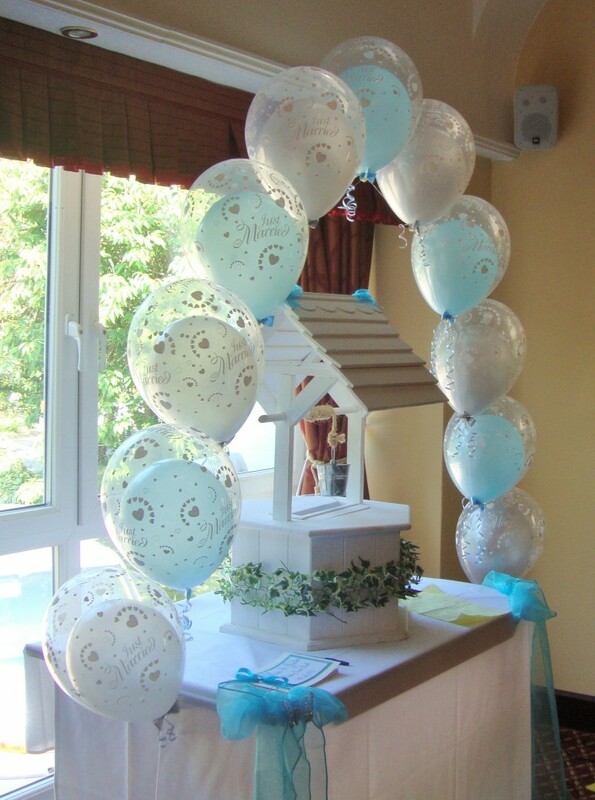 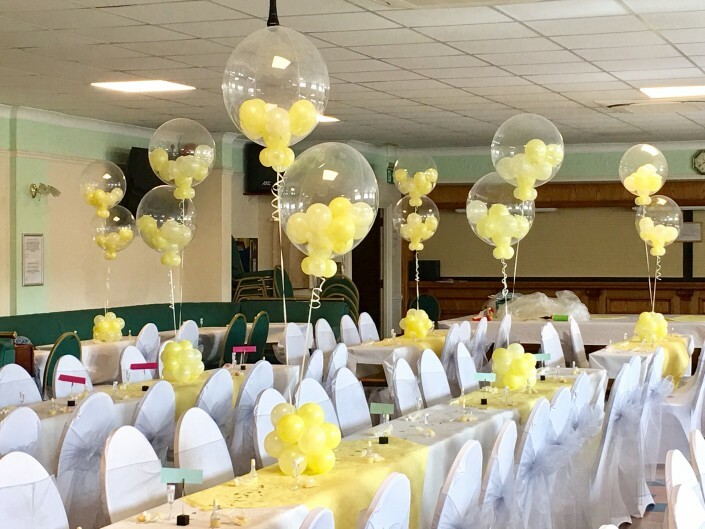 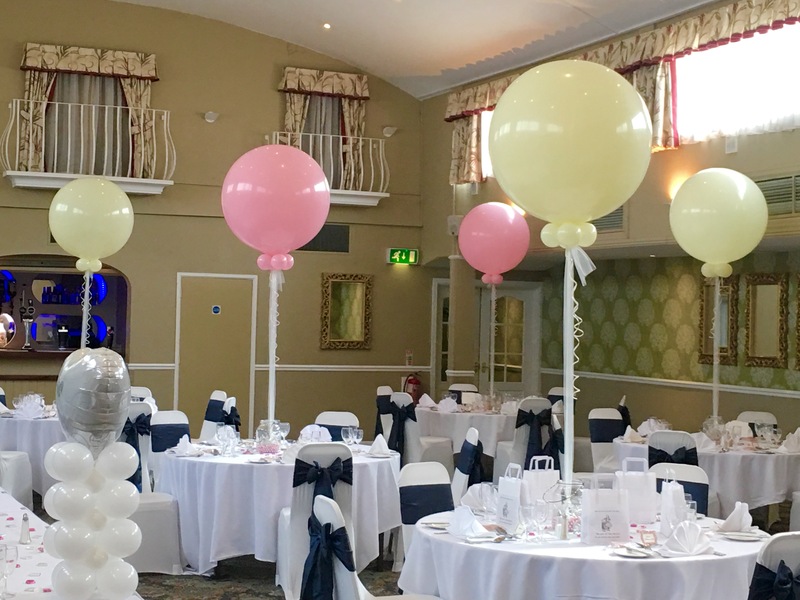 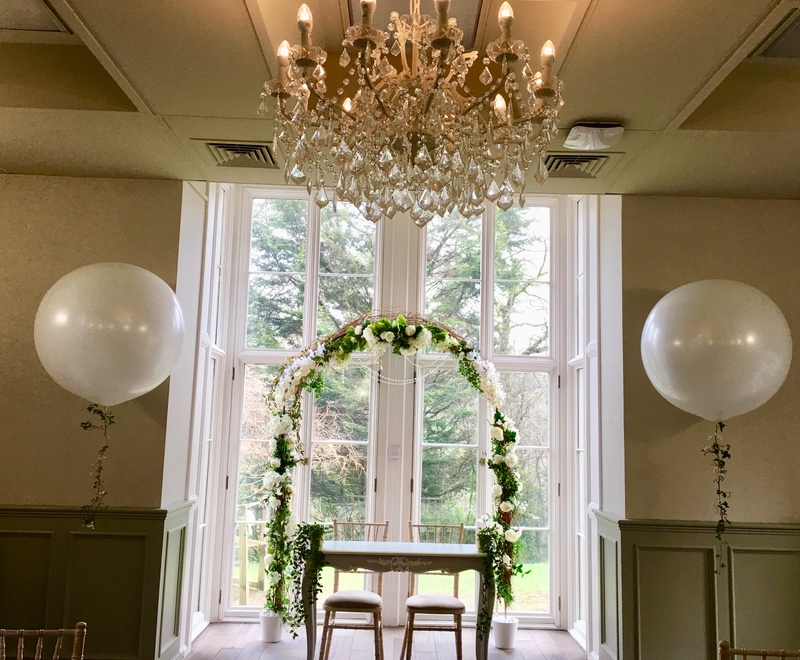 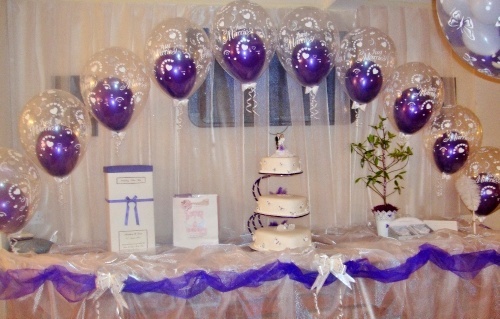 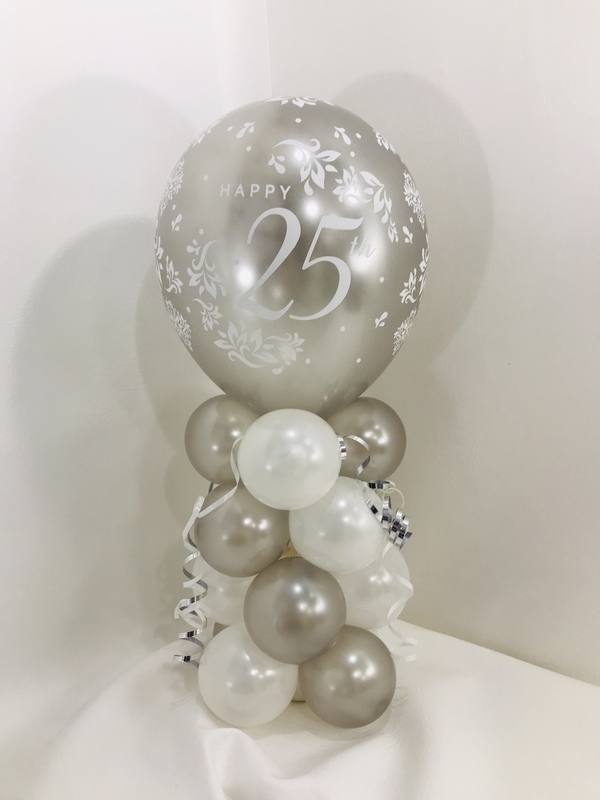 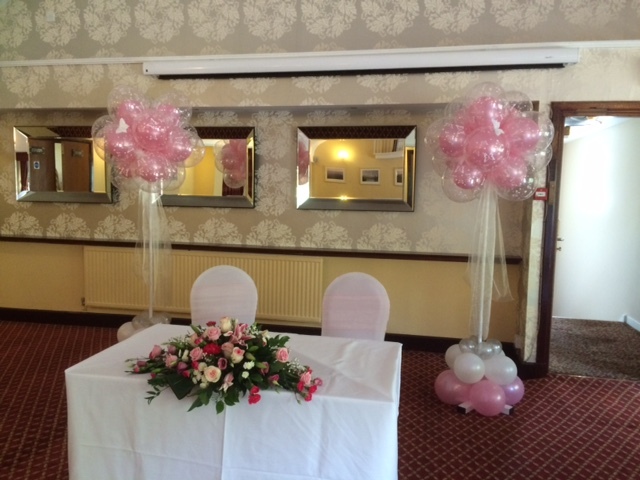 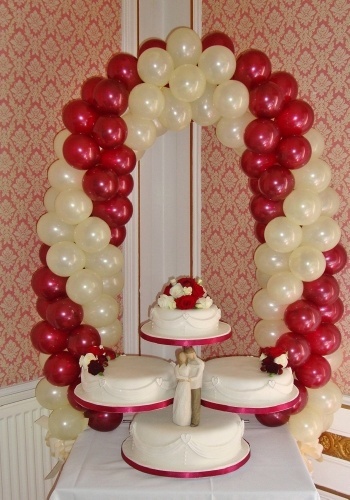 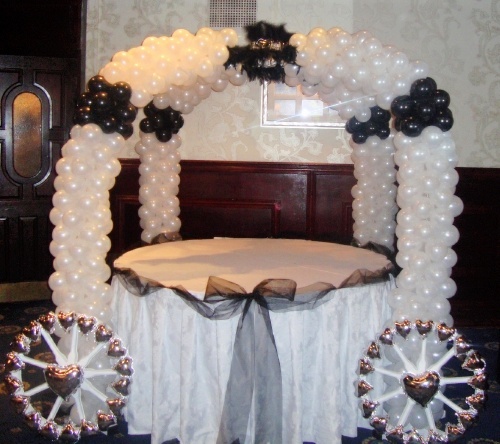 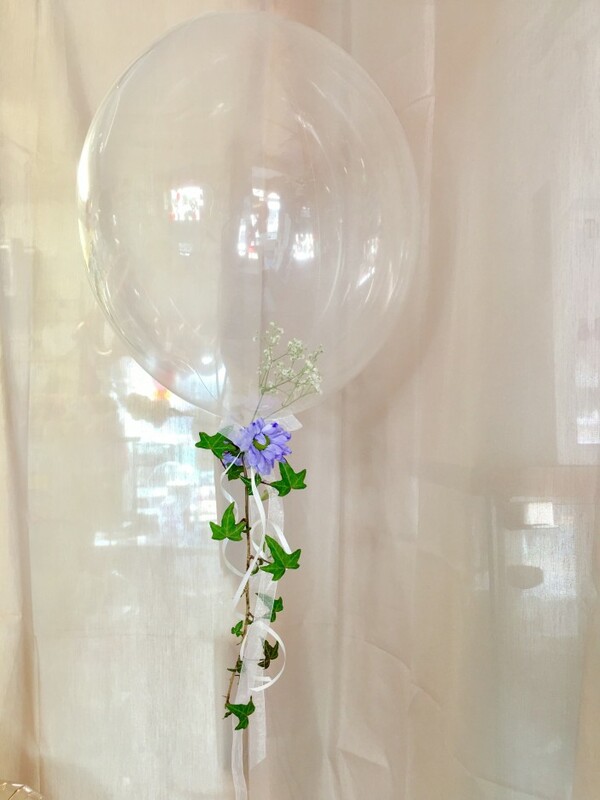 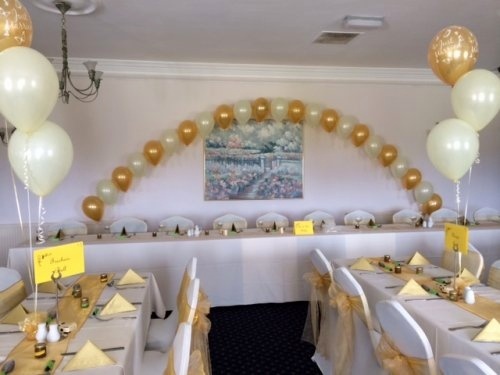 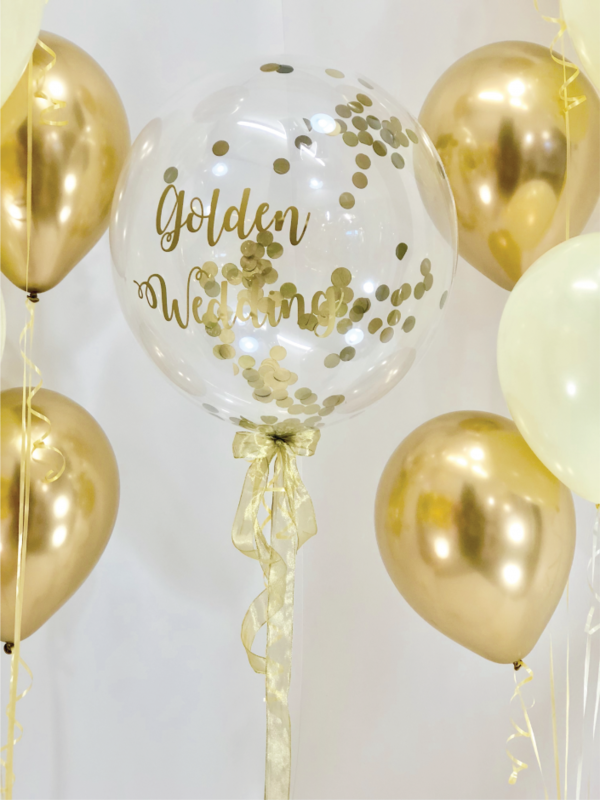 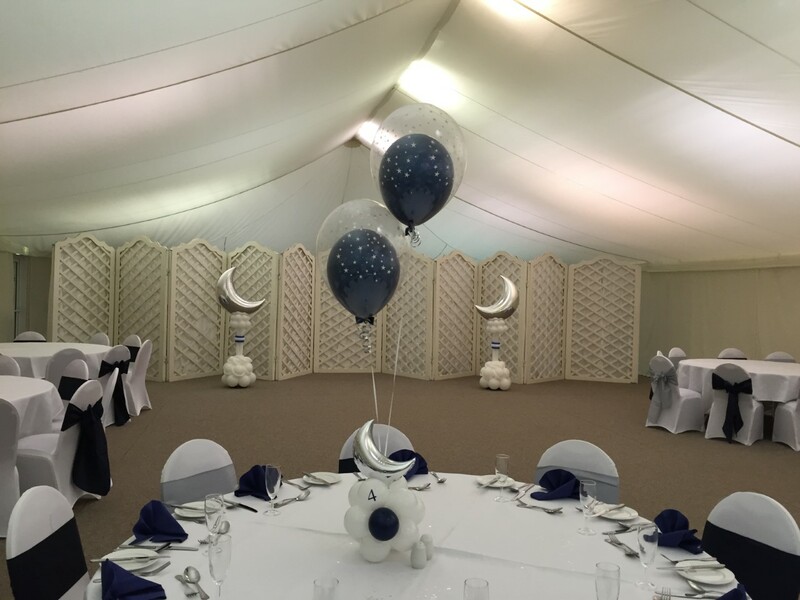 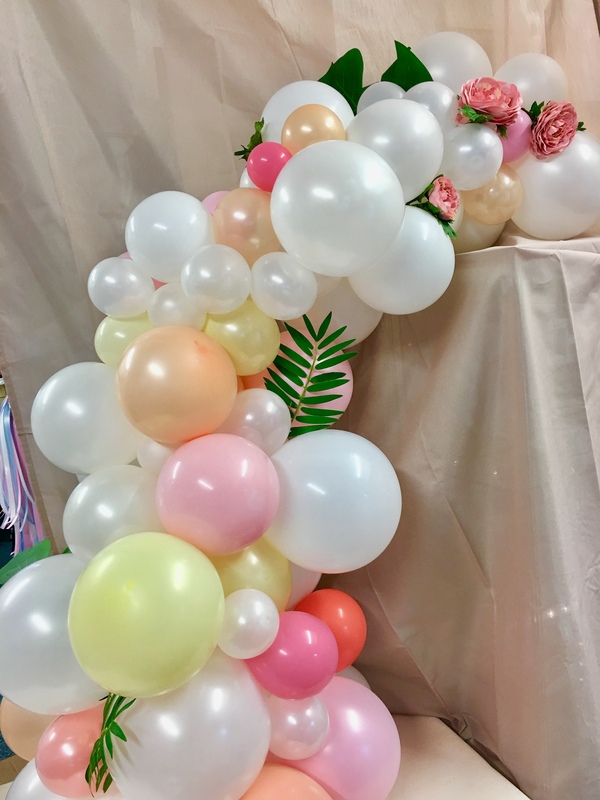 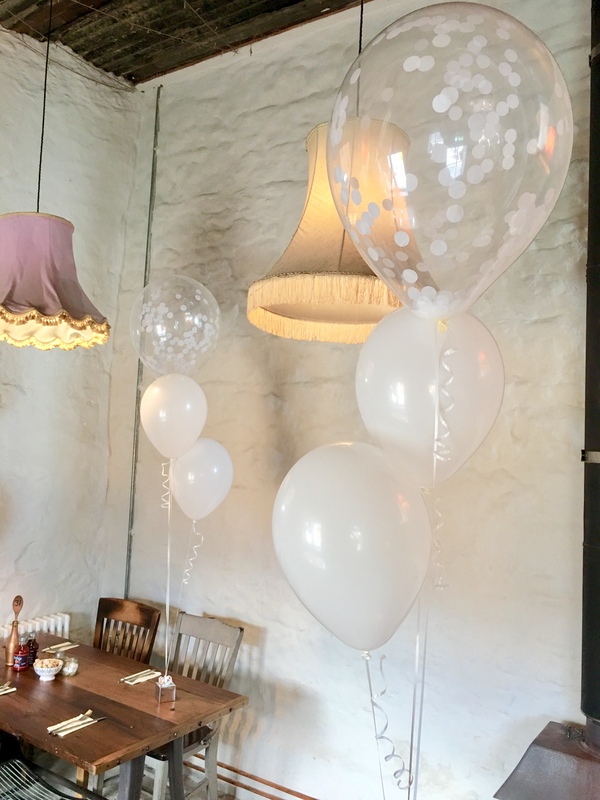 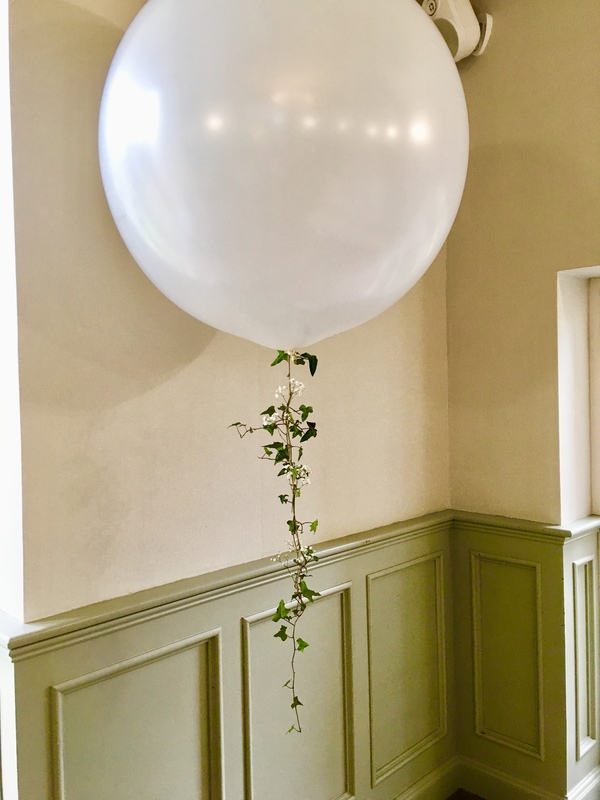 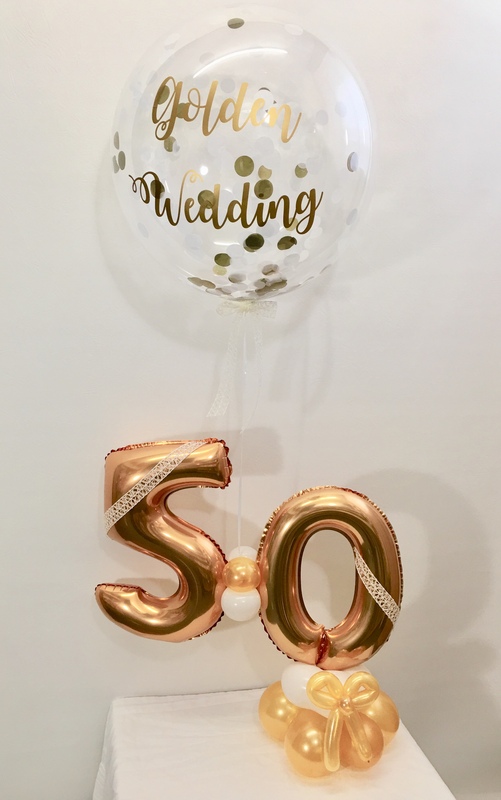 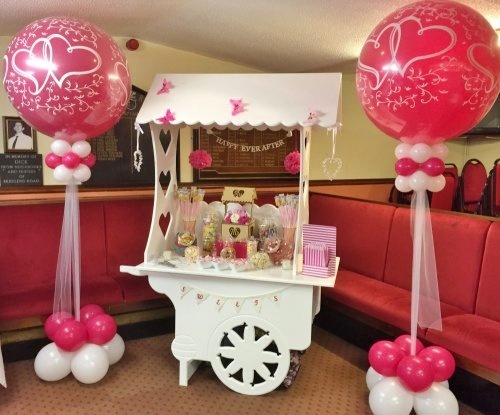 Frame your cake table or top table with an impressive balloon arch; line your aisle with elegant floating balloons or simply decorate your tables with balloon arrangements or centrepieces. 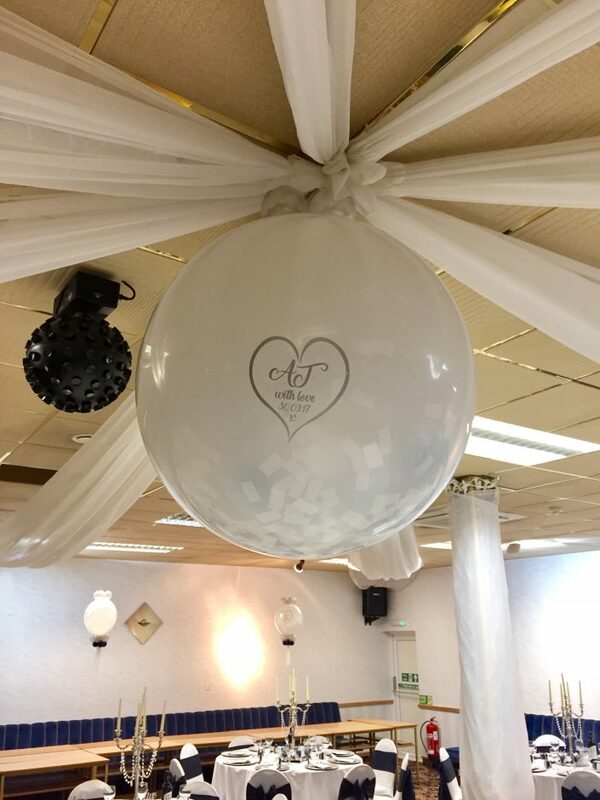 Boobie trap your dance floor with a spectacular giant confetti balloon that’s fit to burst. This is the ultimate first dance show stopper, just make sure you tell your photographer before you press the red button! 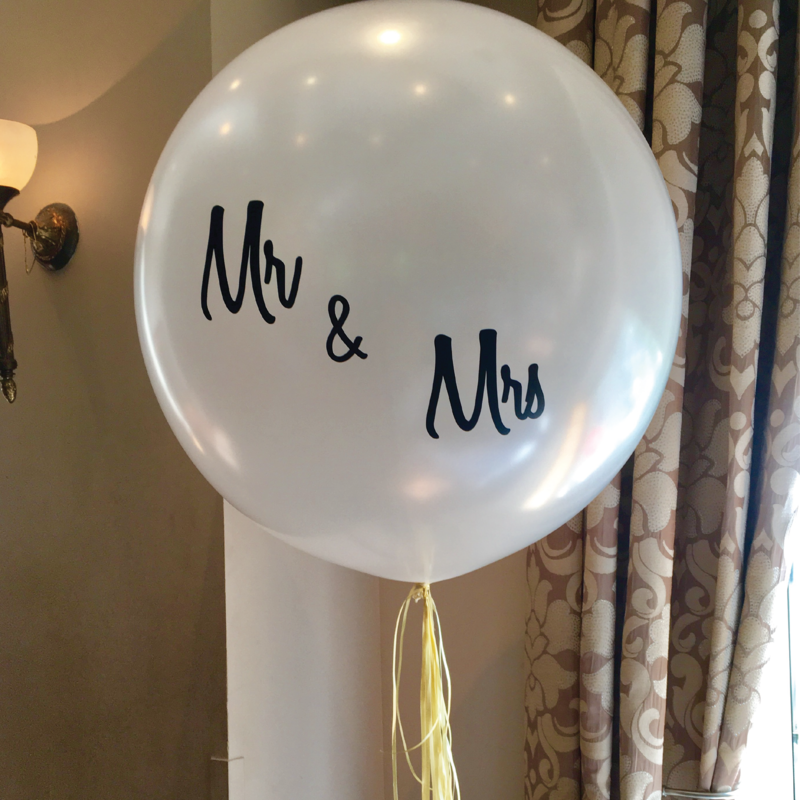 Have a vision for your big day? 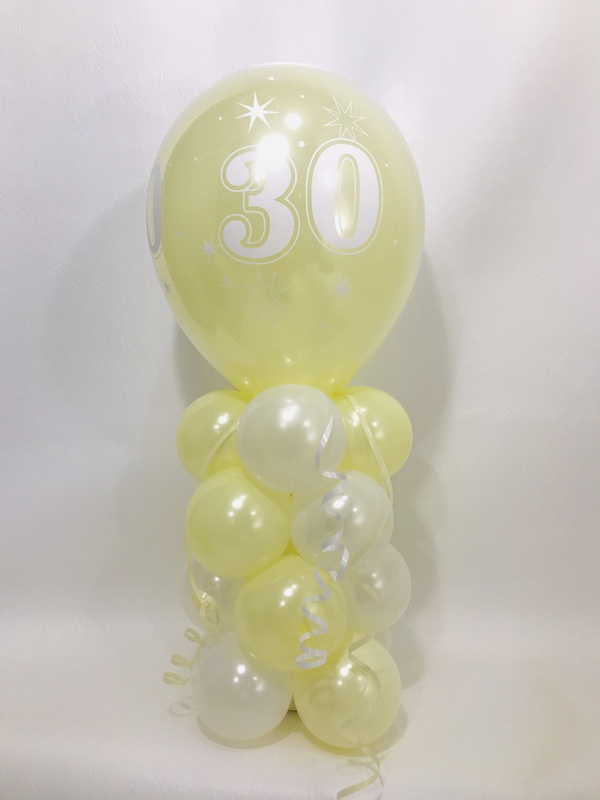 PRE ORDER YOUR BALLOONS AND WE WILL HAVE THEM WAITING FOR YOU.